Are You Dealing With Childhood Ear Infections? 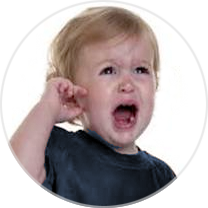 Here in Palm Beach Gardens, we hear a lot about childhood ear infections (otitis media). This, of course, very frightening to parents, mostly because they appear suddenly, usually at night, with little warning. 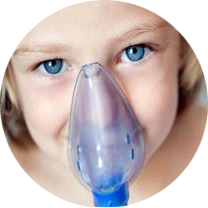 Most likely, someone you know well suffers from asthma or difficulty in breathing. While breathing, your body takes in air which passes through the nose, the windpipe and the bronchi. Most people think that arthritic conditions only affect the elderly, but the sad reality is that we at Destiny Chiropractic see a large number of children in the North Palm Beach area with the beginnings of osteoarthritis – spinal degeneration. Your nervous system controls the function of every cell, tissue and organ of your body; Vertebral subluxations (vertebra out of their normal position) affect the function of your nervous system. 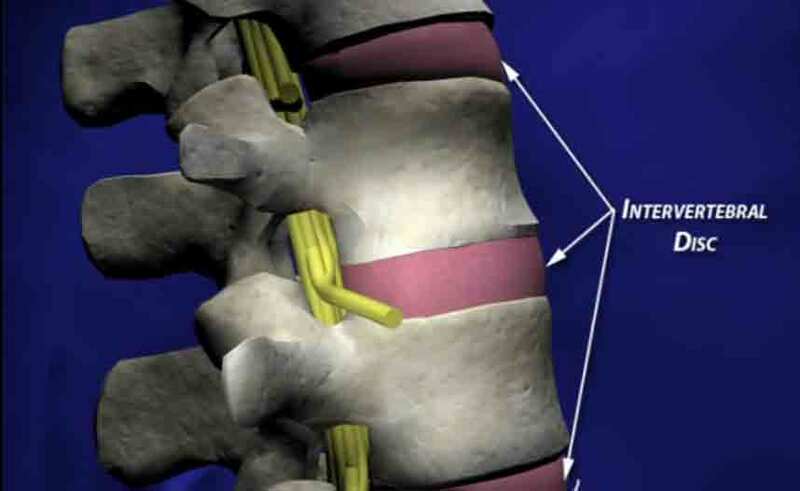 This results in the areas that are supplied by those nerves having reduced function as well. Like a cavity progresses and enlarges until a root canal is needed instead of a filling, a subluxation also progresses. Unlike a cavity, however, pain may not be the only symptom, and most often isn’t the first symptom. For immediate assistance in setting up or rescheduling and appointment please call us. We, as parents have been conditioned to be fearful whenever a child exhibits the manifestations of being “sick.” So have our children. 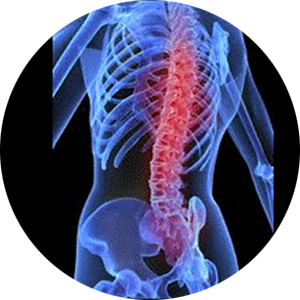 When you are ready to get better or when you need answers to your pains and aches call us for an appointment.